Norm has been perfecting his woodworking skills since he was a boy, when he made wooden toys for his sister. Through the years, he has also mastered the craft of teaching; inspiring others to make beautiful creations from wood. 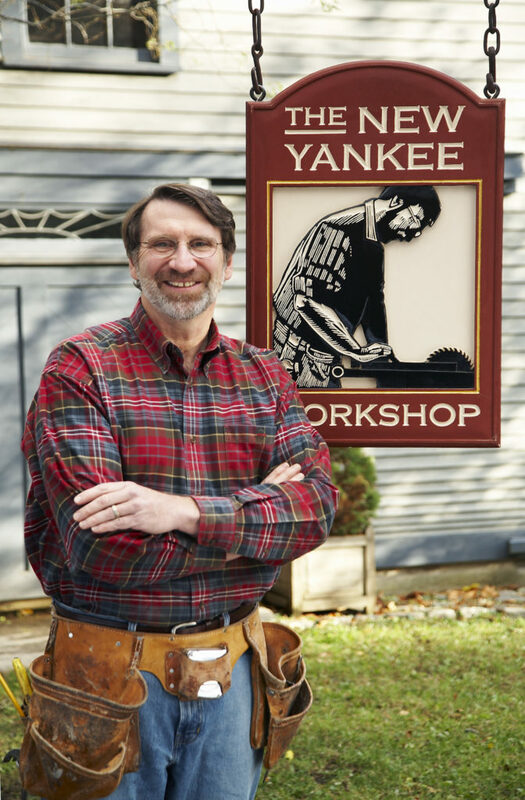 Working in a 936-square-foot workshop, Norm would complete a typical episode of The New Yankee Workshop in two days. He did all the work himself, using an assistant only for clean up and finishes. Each episode in the series offers step-by-step instructions for building furniture and other woodworking projects. The New Yankee Workshop is a co-production of Morash Associates, Inc. and WGBH Boston.